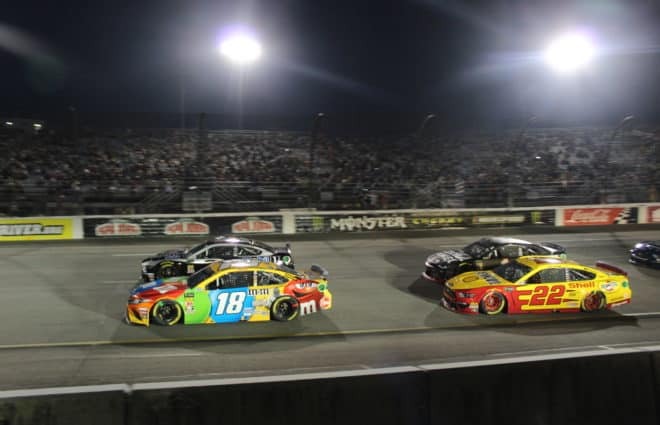 One of the biggest storylines of the NASCAR offseason was the new aerodynamic package NASCAR implemented for 22 of 36 races this Monster Energy NASCAR Cup Series season. With the drastic switch, Ryan Newman is hoping to put his engineering degree from Purdue University to work. 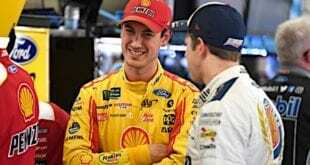 Newman, 41, is entering his 18th season as a Cup driver. 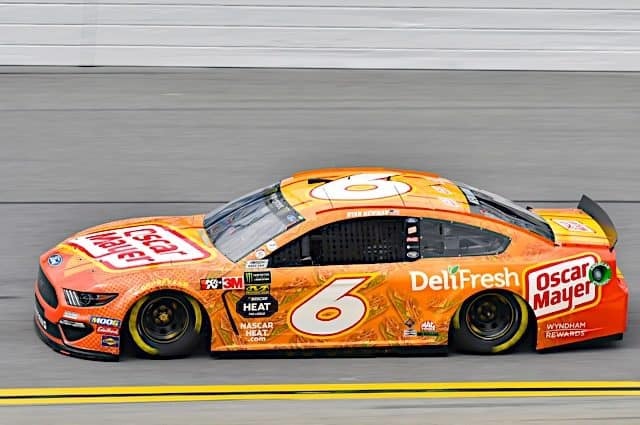 However, it will be his first year with Roush Fenway Racing, replacing Matt Kenseth and Trevor Bayne, who split the No. 6 Ford in 2018. 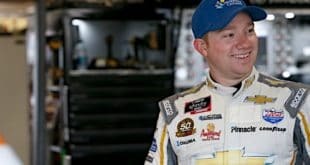 The Boilermaker graduated from Purdue in 2001 while also racing on the side (he competed in 15 Xfinity Series races that same year). 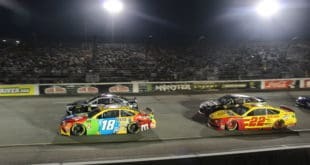 But as NASCAR has implemented a smaller tapered spacer to reduce engine horsepower to a target goal of 550 horsepower (from 750) and aero ducts to foster tighter racing on a majority of speedways measuring longer than one mile, Newman may have a slight advantage on the competition. “Ultimately, I’m the driver. 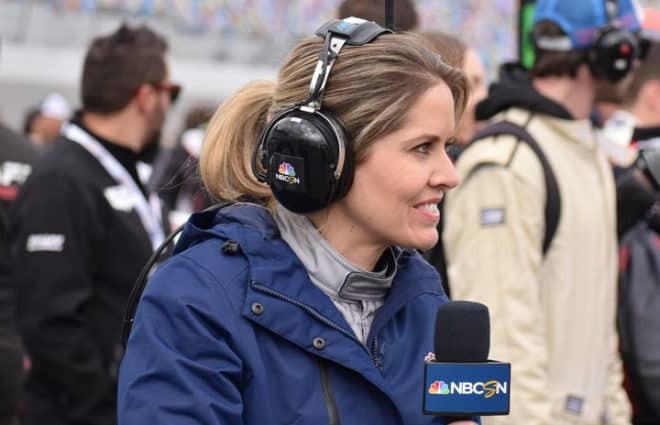 I push the pedals and turn the wheel, so I have to give them the feedback on the changes they made,” Newman explained at 2019 Daytona 500 Media Day. “They’re changing the physics model, right? They’re changing the physics and simulation changes, and I have to give my feedback on that. Newman is coming off a season without a top-five finish for the first time in his MENCS career. He also had just nine top-10 finishes, his lowest total in a single season since 2008. 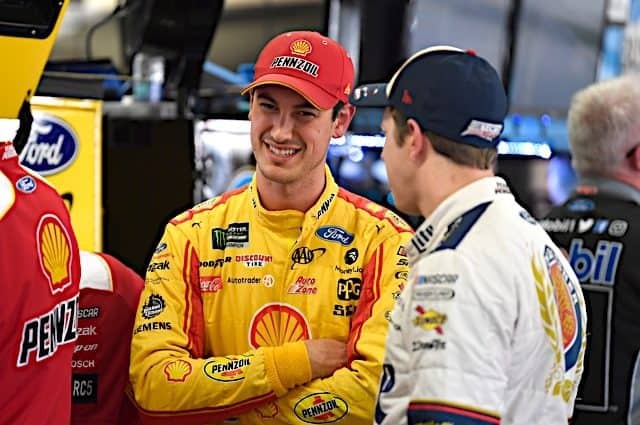 While engineering has recently become a key factor for crew chiefs, Newman is the lone driver to have an engineering degree. At the end of the day, teams that apply the right physics will be at the front of the field. “Physics will always be the physics and that part will always stay the same,” he said. “Horsepower is always important, downforce is always important, mechanical grip is always important, no matter what package it is. 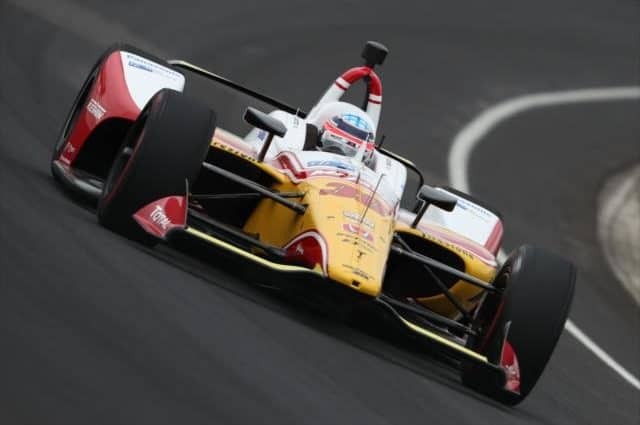 Newman picked up just one victory in his five-year stint with RCR, coming at ISM Raceway in the spring of 2017. RFR has just two victories since Carl Edwards departed from the team following the 2015 season. Previous 2-Headed Monster: Should Drivers Be Penalized For Field-Killing Crashes? 17 years and that engineering degree from 18 years ago hasn’t done Newman much good. He was “given” rookie of the year over Jimmie because he could qualify well. But winning races are what should count, not qualifying. 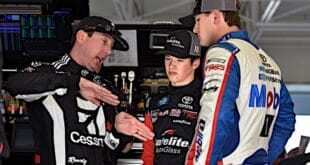 Jimmie won races, and 7 championship S and Ryan has won how many races in 17 years.